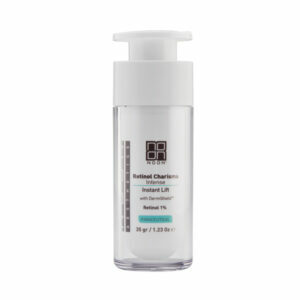 Retinol Charisma Plus is an anti-aging skin booster that rejuvenates, firms, brightens and reduces fine lines. It further refines texture and skin tone. 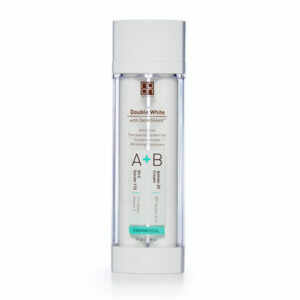 Particularly intensive | For all skin types | Suitable during pregnancy and breastfeeding. 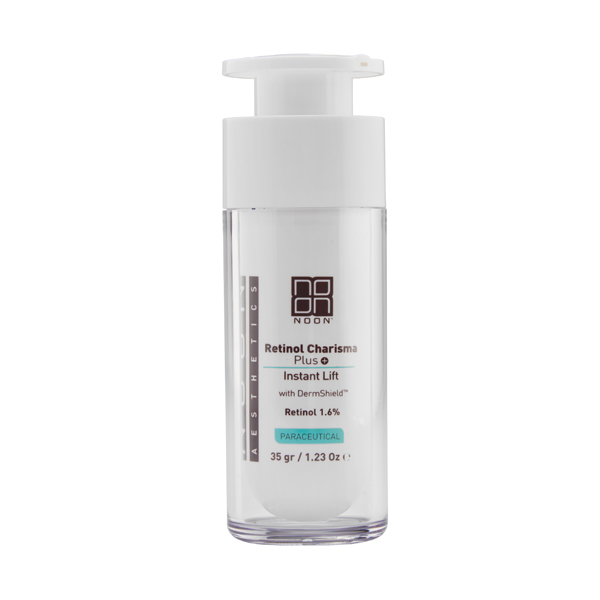 Apply a thin layer on the face and chest once a day, or as instructed by a skincare specialist. 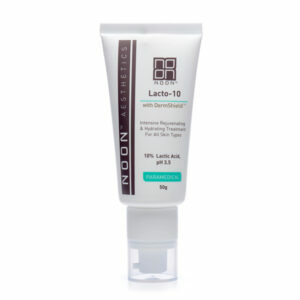 During the daytime, it is recommended to also apply NOON Brush&GoTM sunscreen powder with a Sun Protection Factor (SPF).